Jorma Kaukonen might be most widely known as one of the co-founders of legendary San Francisco psychedelic rock pioneers Jefferson Airplane. However, as his recently published autobiography explores in great detail, Kaukonen’s musical life story had hardly climaxed with the initial dissolution of the Airplane in the early ’70s. 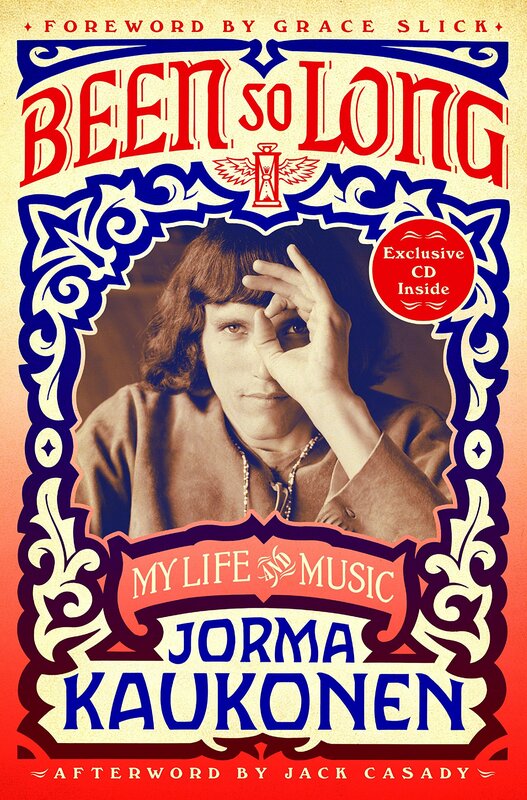 Earlier this year, St. Martin’s Press released Been So Long: My Life and Music, Kaukonen’s autobiography, which he was been working on for a number of years. 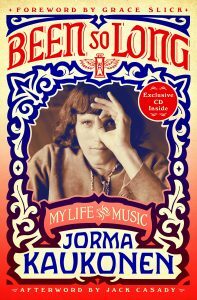 The book includes a forward from fellow Jefferson Airplane member Grace Slick, and an afterword by Kaukonen’s lifelong partner in crime and fellow founder of psychedelic blues act Hot Tuna, Jack Casady. Having maintained a long and fruitful relationship with WOUB Public Media, largely through the syndicated Live From Jorma Kaukonen’s Fur Peace Ranch program, it made sense that Kaukonen stopped by the WOUB studios to speak briefly about his autobiography. He told WOUB’s Emily Votaw that he was shocked by how easy it was to be intimately honest in the writing of the book; honesty not being Kaukonen’s modus operati for much of his life. Listen to WOUB’s Emily Votaw speaking to Kaukonen about writing an autobiography; the heart-filling story of his meeting his wife of multiple decades, Vanessa Kaukonen; and how his children view their dad’s autobiography, embedded above.